Nice Tri-level with 1,900+ sq. 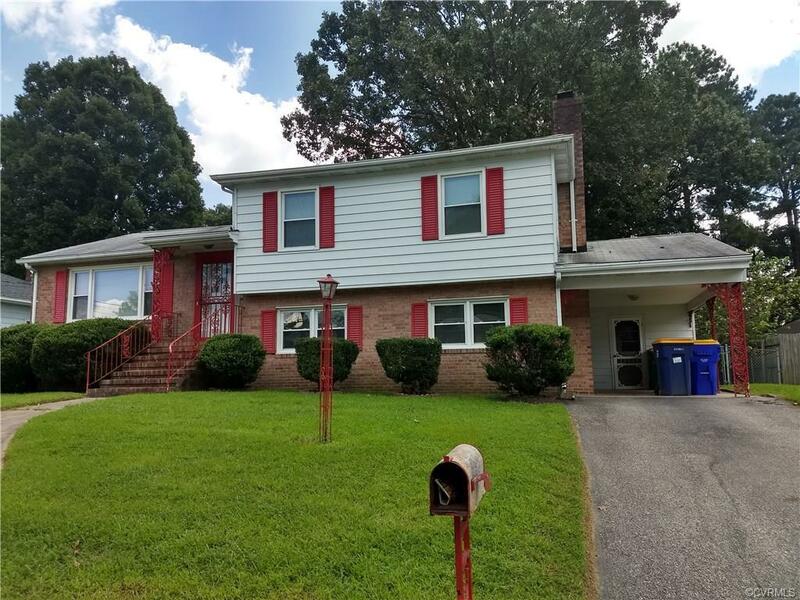 ft. 3 bedrooms, 2 full bathrooms, eat-in-kitchen, living room, formal dining room, hardwood floors, large family room with cozy brick fireplace with gas log insert. Kitchen appliances convey. Detached 2 car garage, fenced in back yard.